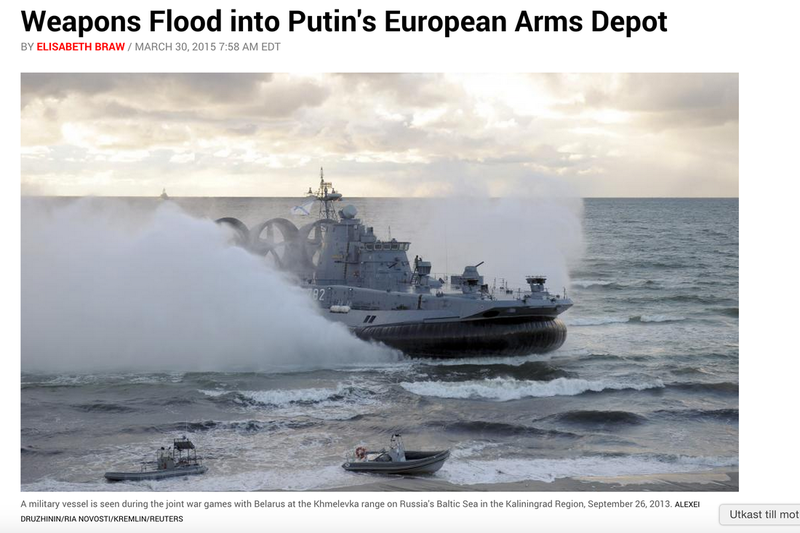 More bang for taxpayers buck through a European Defence Fund? 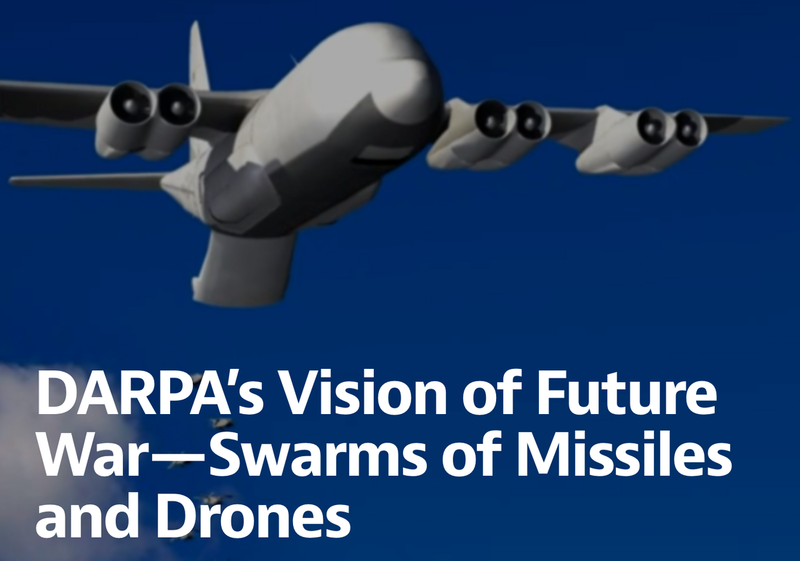 New conditions for an enhanced CSDP? 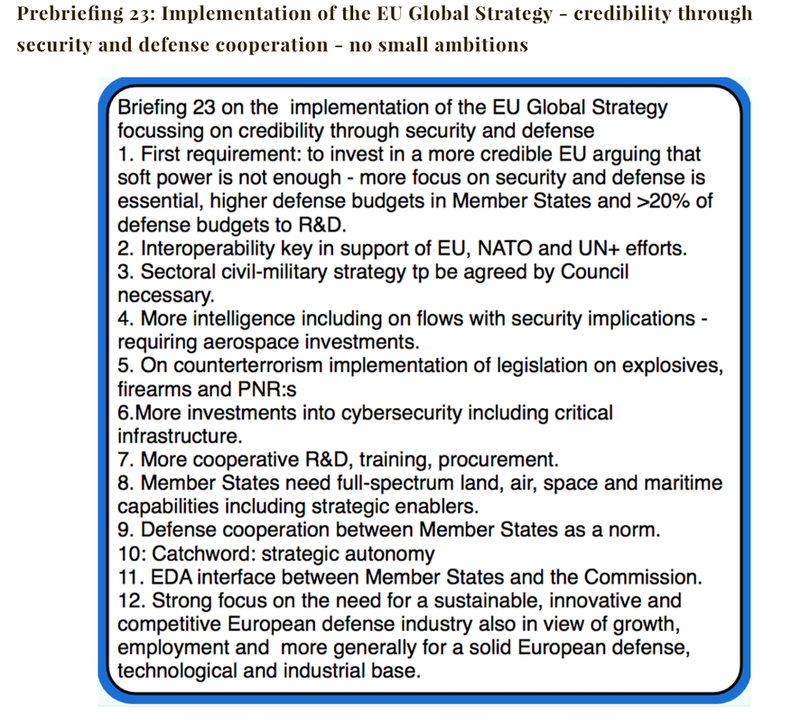 Do you have a clear view what EU strategic autonomy means as a headline goal? Defence or security? 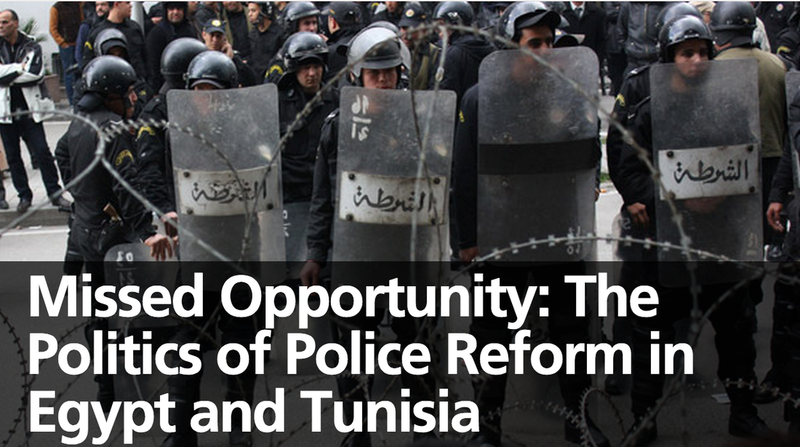 Where should the conceptual point of departure be from your national perspective? 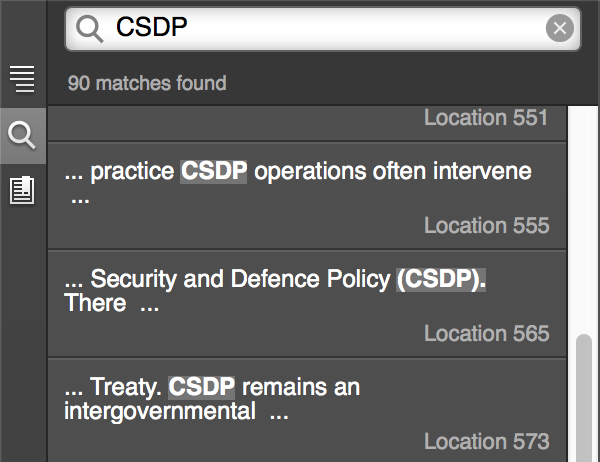 CSDP - for what purpose? 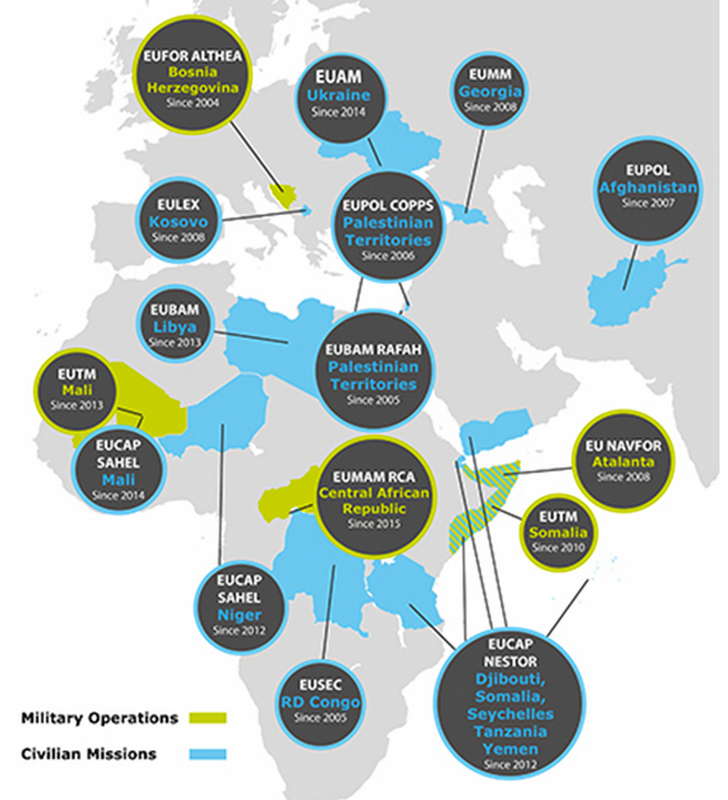 @londil > Why CSDP can be, rightly, used to face African threats to EU security and NOT East European ones? 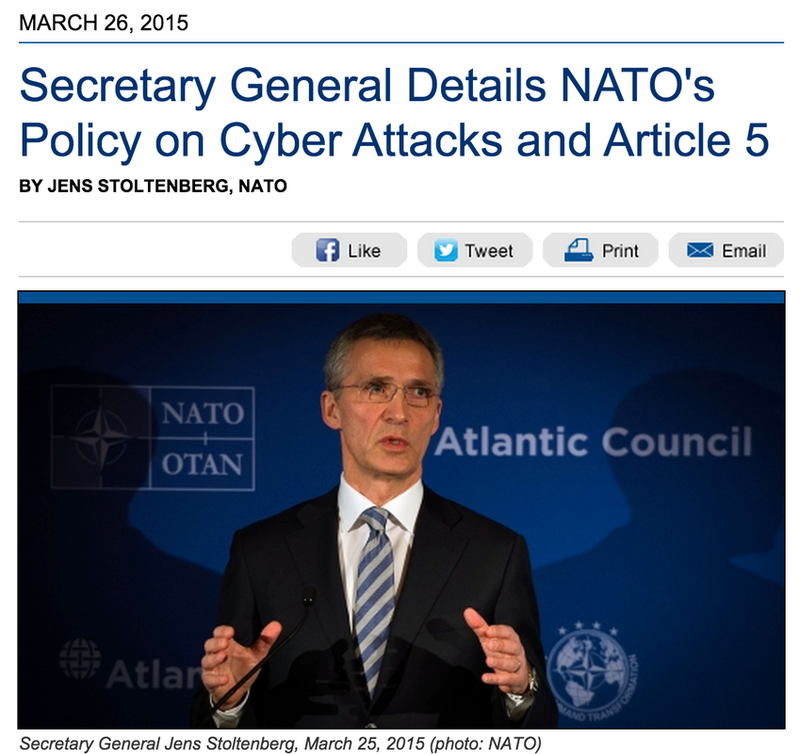 Double security standards in EU? 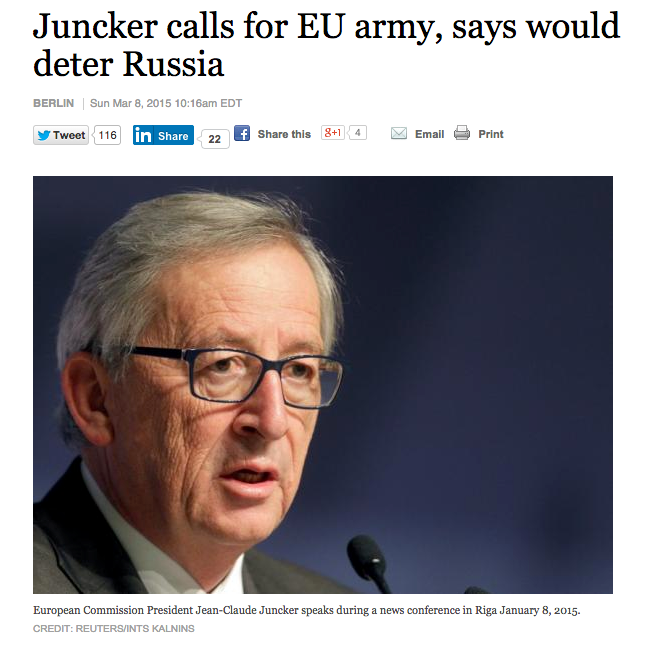 President Juncker recently appointed former French foreign minister and Commissioner Barnier as his special representative on defence issues. 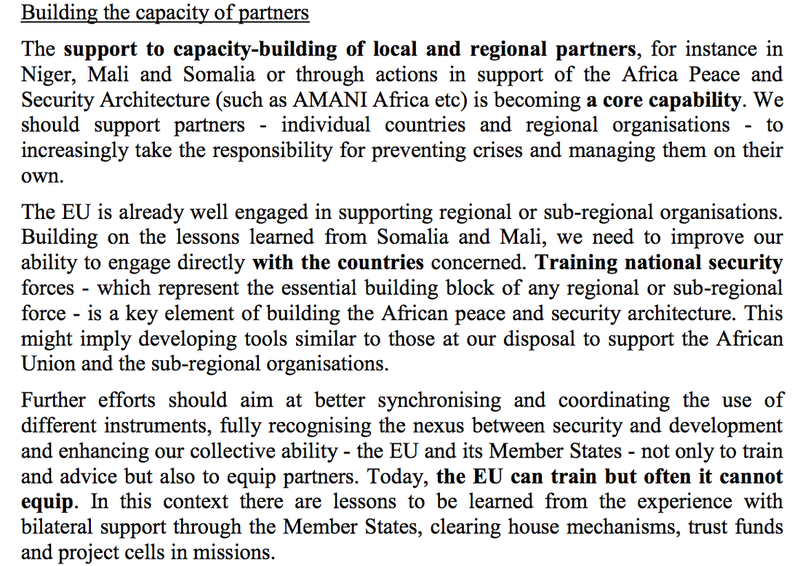 whither eu train and equip plans? 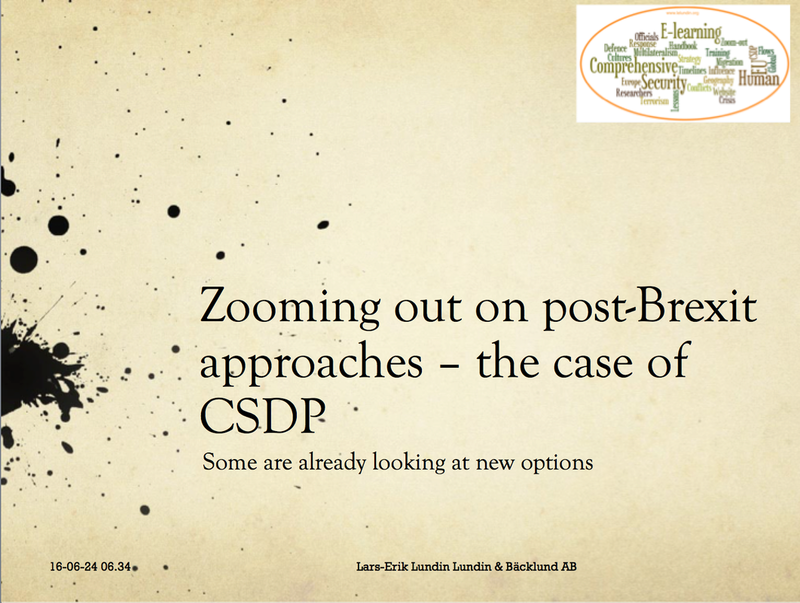 Whither CSDP in the EU comprehensive approach ? 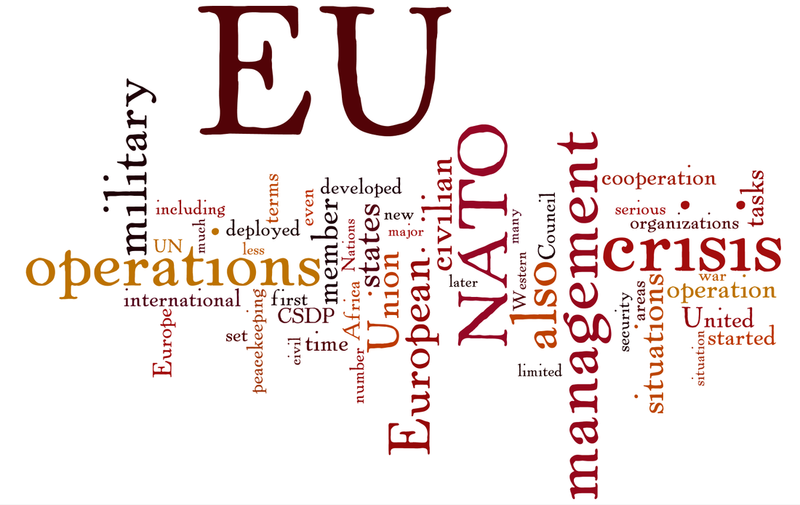 Who will take care of protecting the development of CSDP after the 2013 December conclusions of the European Council. 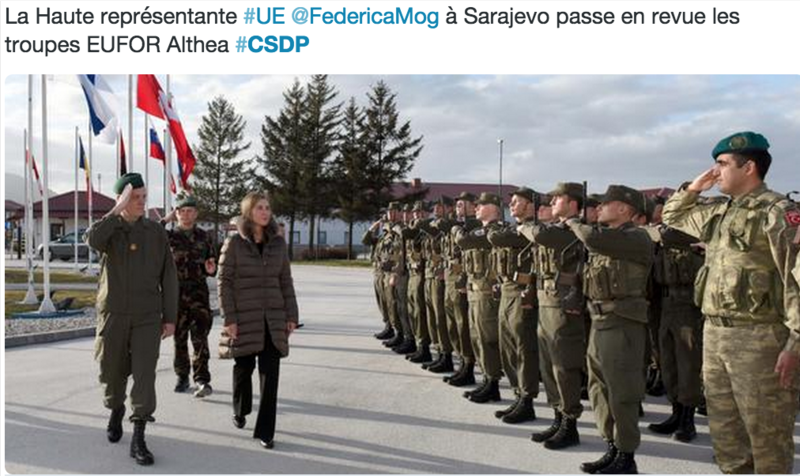 CSDP was hardly mentioned in the line speech by Mogherini at Chatham house recently.